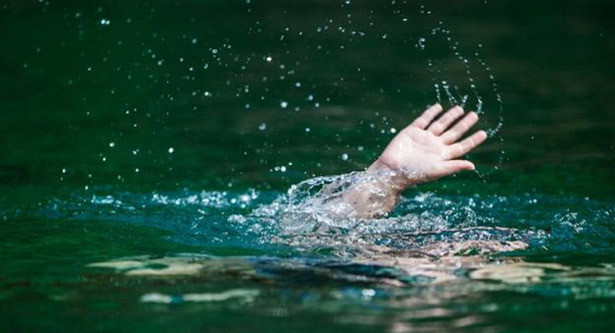 A minor boy drowned in a pond at Kazipara village in Godagari upazila of Rajshahi on Sunday evening, UNB reports. The deceased was identified as Muzahid, two and half years old son of Tajmul Islam. Family members said locals spotted the boy in the pond. Being rescued, he was taken to Godagari Upazila Health Complex where doctors declared him dead.